It was wonderful to gather on the same event coaches from all over the word! More than 1000 coaches from 35 different countries wore present at the live event. 6 hours of top content with more than 20 speakers for all over world sharing in this event their specific knowledge! And the best thing is: WE ARE JUST STARTING!! 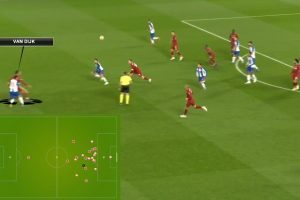 Soccer analysis has a major role in the team results. It’s here to stay and in the future we expect to grow its importance as well has the specialized knowledge to do this kind of work! The technologies should evolve to become more efficient yet, simpler! Other area that is in exponential growth is the Soccer Scouting. 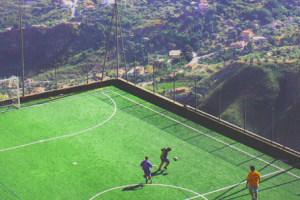 There are many challenges because it’s expected that the players become more and more standardized do to a lack of contexts that privilege the creativity. There are many technologies that helps the scouts to decide. But, at end, the observation experience and “gut feeling” it’s what makes the difference. The idea that physical work with soccer players won’t help to the performance improvement is only a myth. We should integrate gym work in the weekly coaching schedule has one important component. It will help, not only to injury treatment and prevention but also to develop specific physical skills of the players. The big challenge is to find the facilities, time and commitment of the head coach to do so! 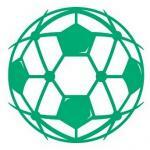 We are facing many different challenges in what regards to youth coaching. The kids are not playing in the streets so it’s becoming difficult to stimulate creativity in an academy environment! The challenges are different depending on the context. 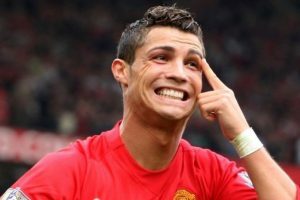 But we all agree that, in the future, there will be less “Ronaldos” and “Messis” because the learning process is very standardized. It is required more coaches specialization in this area, thru education, but at the end of the day, the most important thing is to make the coaches understand that kids are not small adults! We on Soccer HUB are very happy to understand that the coaches, although the contexts are completely different, they are able to speak the same language! 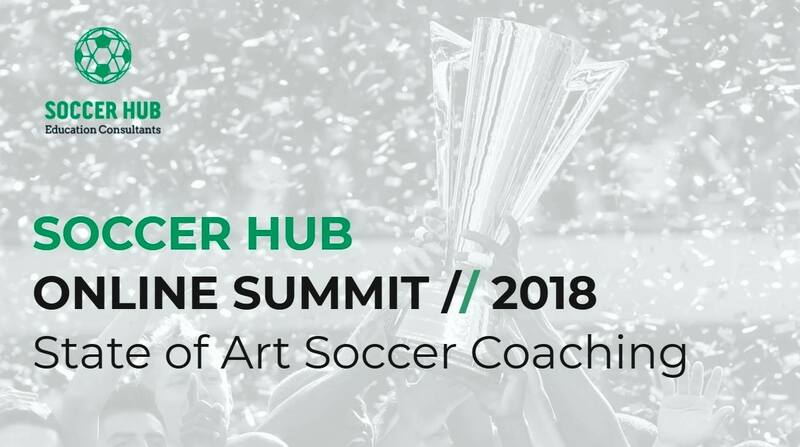 Join our Soccer HUB Summit group and watch the full videos of the event!